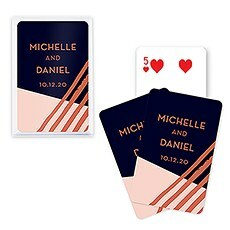 These unique custom playing card favors make any card game fun! 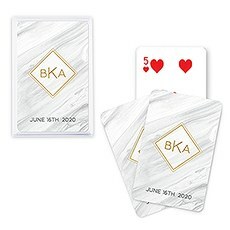 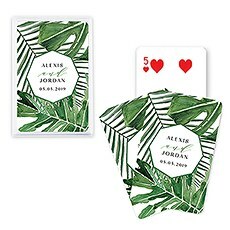 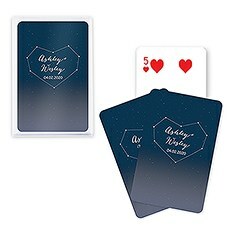 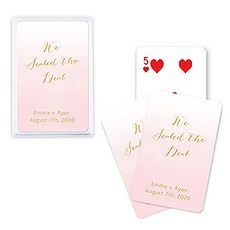 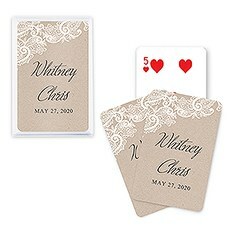 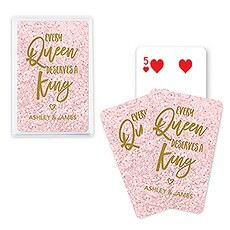 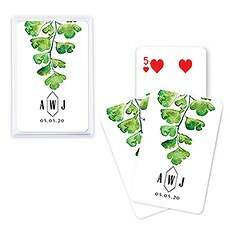 Perfect for guests at a bridal shower or wedding reception, this unique custom deck of cards is the best party favor that will entertain any card enthusiast for an inexpensive cheap price. 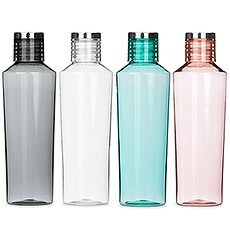 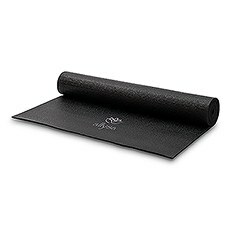 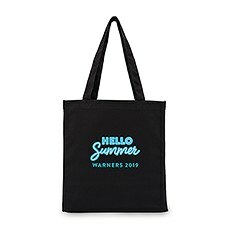 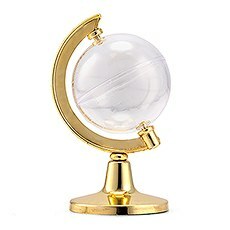 They can be reused for days at the beach, cold winter days, or travelling to far away destinations. 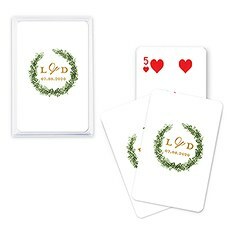 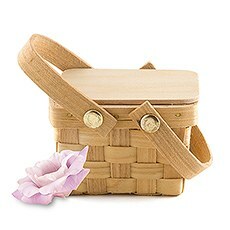 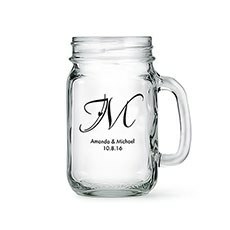 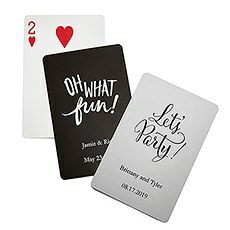 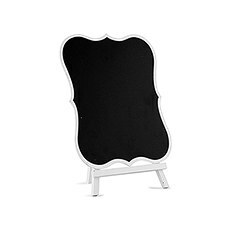 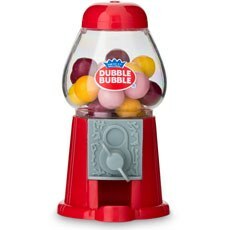 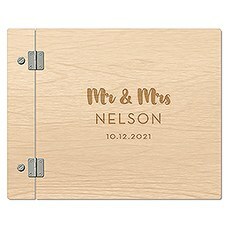 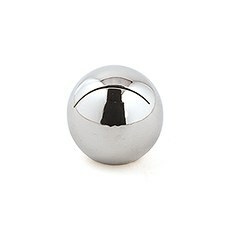 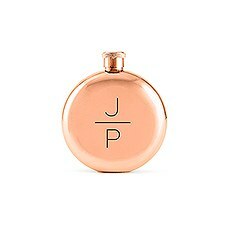 They are a useful and practical wedding favor that are great for games such as poker and Go Fish. 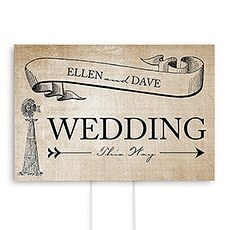 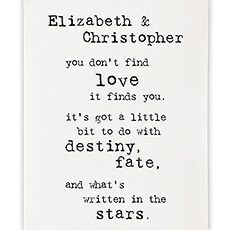 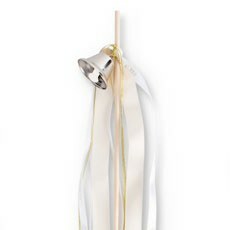 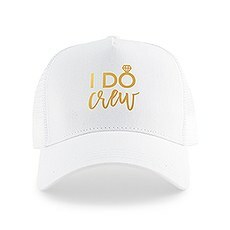 Enjoyable for adults and children, they make a creative accessory for all brides to add to their wedding day! 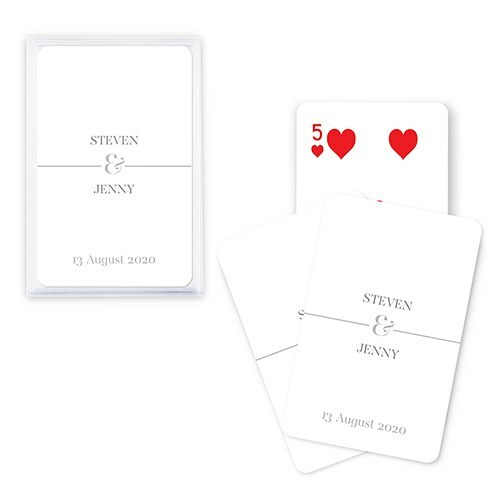 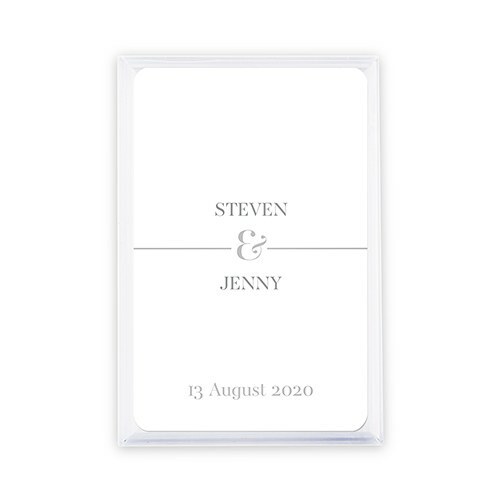 Featuring a simplistic classy black and white theme, these cool cards can also be personlized with printed names and a wedding date to add a custom, more personal touch.